Breakthrough in the field of intensification - GDK-170! 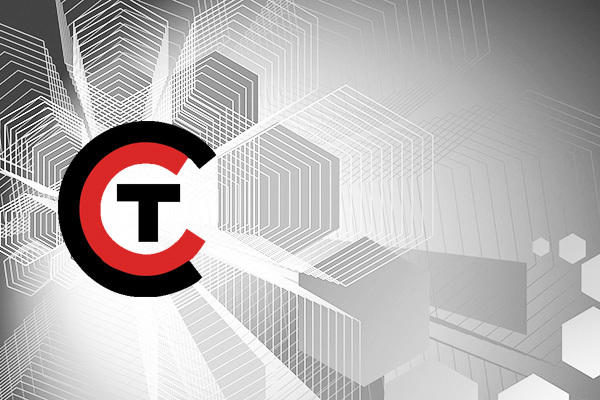 Breakthrough in the field of intensification! The pressure generator for the intensification of horizontal wells - GDK-170! 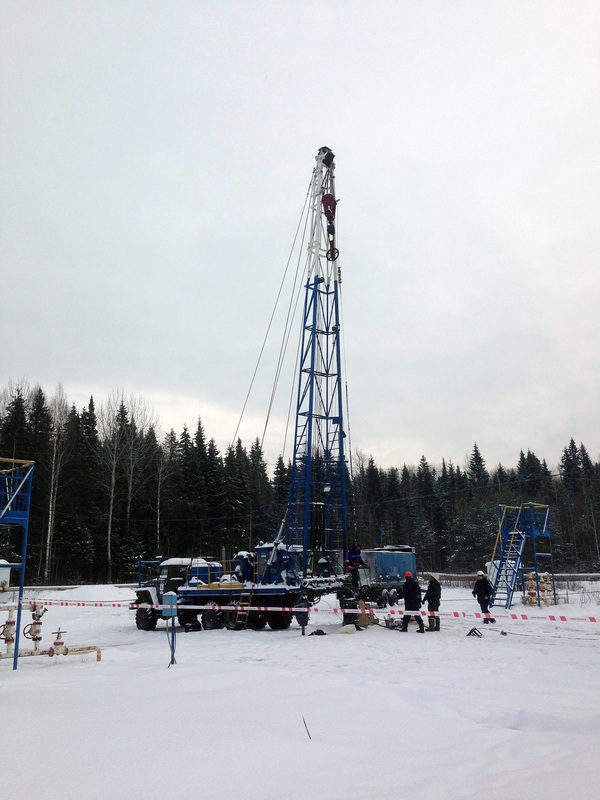 The scientific and production company STS-GeoService has developed the first pressure generator in Russia to perform horizontal well treatment. It became possible to intensify horizontal sections with a length of more than 50 meters in one up-down operation. 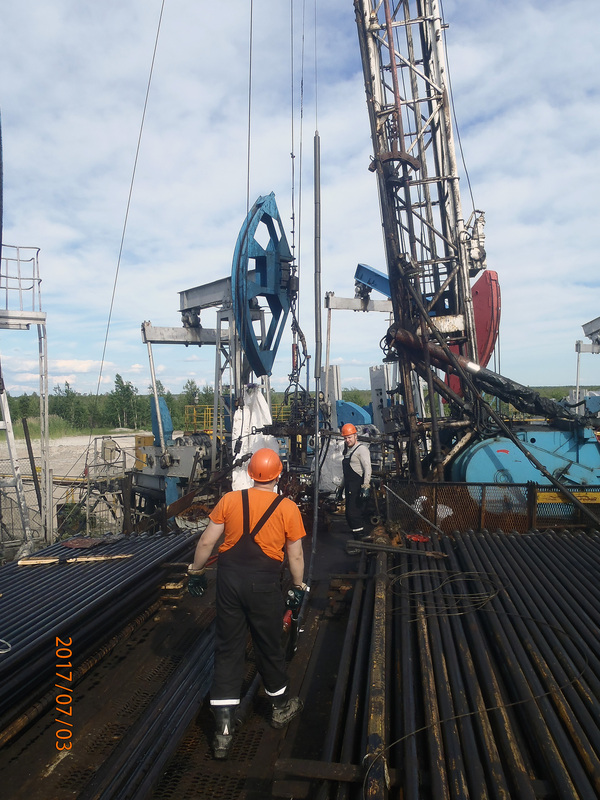 Unlike hydraulic fracturing, gas-dynamic impact technology does not require a large number of specialized special machinery, the work is carried out by the geophysical party. The GasDynamic Formation Fracture technology with the use of GDK-170 is equally effective in treating both terrigenous and carbonate reservoirs, and is successfully used in wells of various purposes. -Victor Gennadievich, can you please tell us about the company's new developments for the post-year? The need to intensify the inflow has now become particularly relevant due to a drop in oil production in virtually all regions of Russia. The engineering center of the “STS-GeoService” company has developed the most effective way to enhance oil recovery in reservoirs - gasdynamic fracture of the formation using a unique pressure generator GDK – 170. 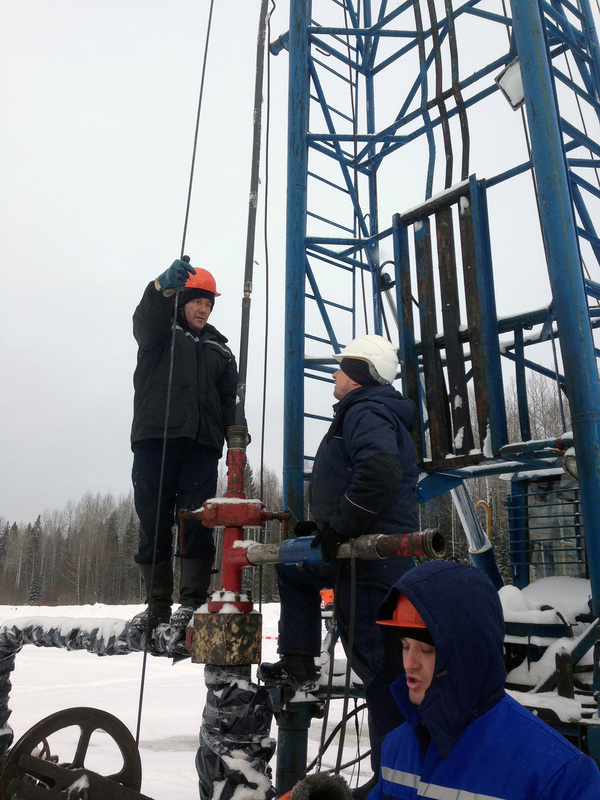 For the first time in the territory of the Russian Federation, it became possible to intensify horizontal wells! The modification of the pressure generator GDK - 170, descending on the pipes, allows processing of horizontal sections with a length of up to 50 meters. In the design of the combined pressure generator, the delivery of the arrangement is envisaged in the processing interval both on the cable and on the tubing. Numerous sizes of charges make it possible to carry out equally efficiently operations in wells of any diameters with extracted downhole equipment, and a small modification with the use of charges ZGD-40 showed high results in treatments with the downed tubing equipment and the installed packer system. The increase in the injectivity of wells with descended tubing after treatment is 2 to 4 times. 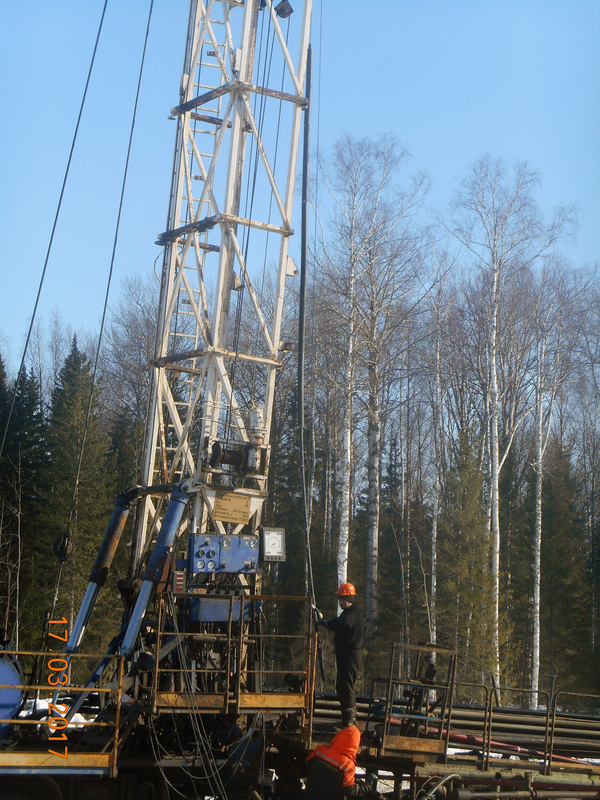 Generator GDK-170 demonstrated the effectiveness of wells with complex reservoirs, with hard-to-recover oil reserves. The success rate of treatment at the wells of the mining fund is more than 85%. Average increase in oil production was 1.5 to 3 times higher. 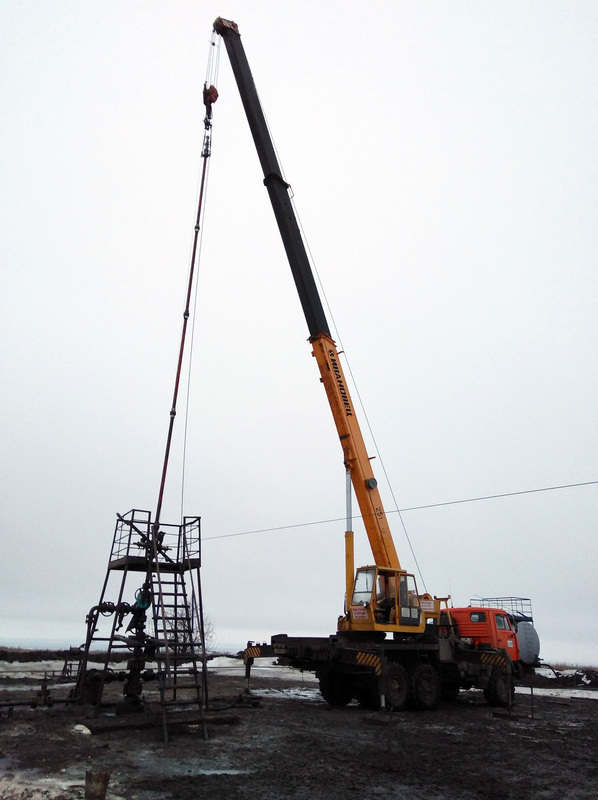 The technology of GasDynamic Formation Fracture with the use of pressure generators GDK-170 at the wells of the survey fund is simply irreplaceable due to its mobility, efficiency, and also significant increments obtained after the impact. -Please tell us more about the technology itself. The basis of the technology is a two-stage impact on the bottomhole formation zone. At the first stage, the initiation comes from an explosive cartridge through a detonating cord. The second group of charges is ignited by the combustion products of charges of the first group, when the critical point is reached. The initiation of active charges from the detonating cord is accompanied by a high rate of pressure increasing, which ensures an efficient cracking. 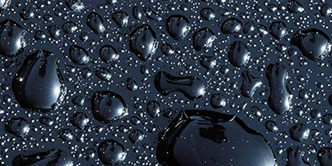 The second stage is characterized by a longer, temperature and less amplitude increase in pressure, which ensures the development of already created microcrack systems deep into the formation. The technology has proven itself in both terrigenous and carbonate reservoirs. Gdk-170 has perfectly proved itself in the fields of the largest oil and gas producing companies in Russia and near abroad countries such as OJSC “Surgutneftegaz”, PJSC “Lukoil”, PJSC “Rosneft” and “Turkmenneft”. The pressure generator gdk-170 has no analogues in the domestic practice and is an advanced, innovative technology, a breakthrough in the field of increasing well productivity. 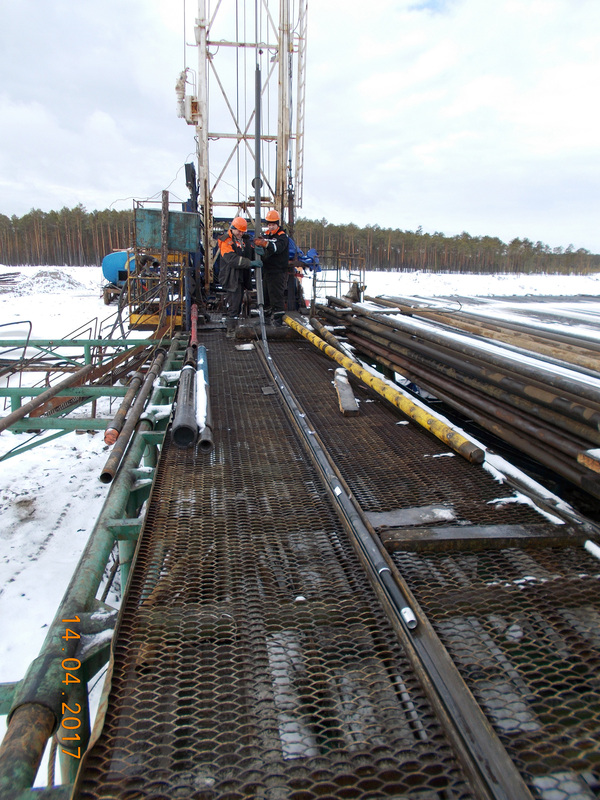 LLC "STS-GeoService" is the designer of the unique patented technology of Gas dynamics fracturing by GDK-100 generators. This technology is based on two-step formation breakdown by high-energy impact treatment by combustion products of hard and liquid combustion compositions. This technology has proved its high effectiveness and price-performance both in Russian and foreign oil- and gas-producing companies. We cooperate with the major oil companies: PJSC Lukoil , PJSC Rusneft, Gazprom Neft PJSC, "Turkmen Oil" State Concern. Scientific production company LLC "STS-GeoService" is one of the top-ranked national leaders in implementing innovative effective methods for oil and gas production (flow rate increasing). Scientific production company LLC "STS-GeoService" was founded in 2001 year. Experience of specialists involved in the decision-making of the research issues of blasting work and industrial explosive materials is over 20 years. The company has its production facilities and the opportunity of monitoring production processes. Copyright 2014-2019 LLC "STS-GeoService". Designed by SLOT. All right reserved.